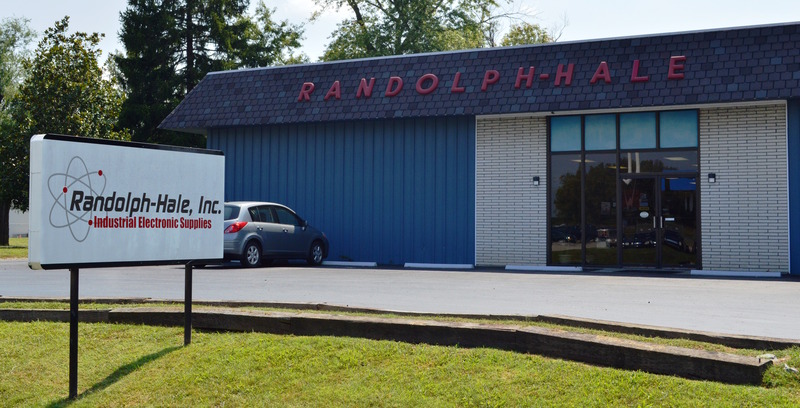 Randolph-Hale, Inc. is a full line Industrial Electronics Distributor, serving Western Kentucky since 1953. We provide local sales and customer support for all industrial electronics and automation, including plc control, motor control, data-com, and wire and cable to name a few. Please contact us for any project/product quotes needed, our highly skilled and friendly sales force is available to handle any and all requests. Please see our vendors page to browse through are various product lines, and links to our vendors website for full product overviews. 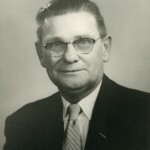 Not too many years after World War II, Mr. Hale went to work for Randolph & Cole in Nashville TN. 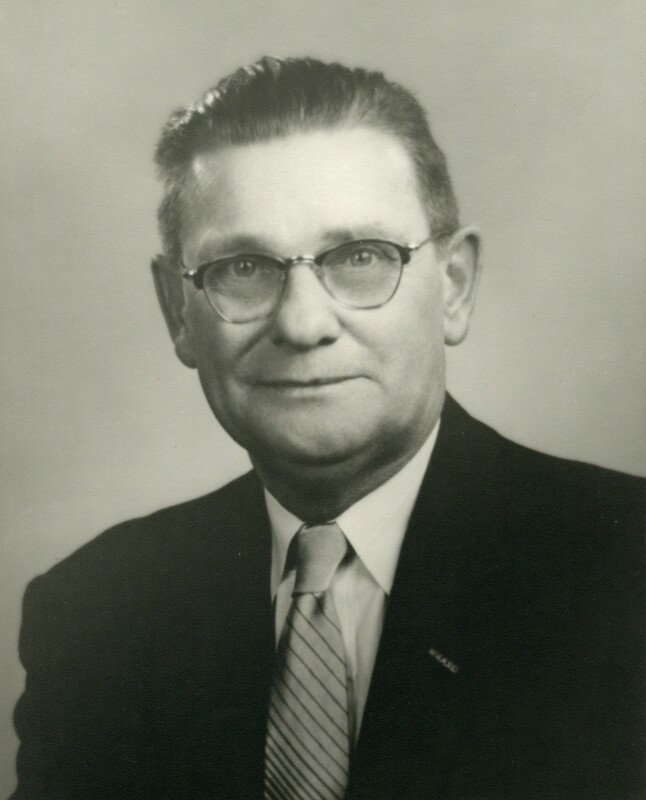 Mr. Randolph quickly learned that Mr. Hale had natural leadership ability and sent him to Hopkinsville Kentucky to start his own location in Hopkinsville, KY. Mr. Hale never looked back! The Hopkinsville location soon started two locations of its own, one in Clarksville TN, and one in Bowling Green KY, which are now independently owned and operated. 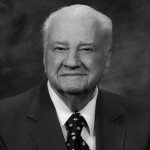 Mr. Hale was a driving force with the company well into the 21st century! Mr. Hale Died in 2012 at the age of 94. After working for various Electronic Parts Houses for a period of 26 years, Mr. Randolph started his first business at 1516 church St. in Nashville TN, May 1, 1946. At his death in 1980 he was Chairman of the board for Randolph Electronics at 8 locations throughout Kentucky and Tennessee. 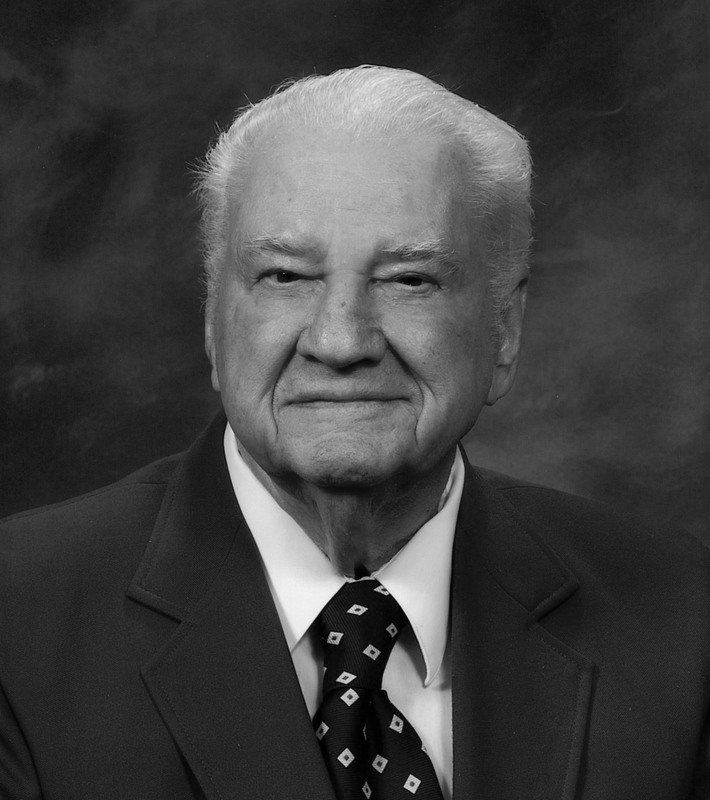 Mr. Randolph was truly a pioneer in the Electronics Industry!